A magical and contemporary feeling is created as the two young multi-instrumentalists unfold their musical talent on the new album, which draws on the ever-changing world of folk music. Vingefang has their own bright, easily recognizable, Nordic sound. The artists take you on an exciting journey from Nordic tones, across vibrant French poetry, to Brazilian rhythms. Song titles such as ‘Medmennesket’, ‘Njia Yangu’, ‘La Valse Sans Fins’ and ‘Girando na Renda’ showcase the duo’s appreciation of multicultural influences. Their use of instruments reflects the duo’s creativity: the violin as a sort of guitar, the vocals as a groovy bass figure and the body as a percussion instrument. Most of the music has been composed by the duo themselves. Lene Høst and Miriam Ariana are two folk musicians with roots in Scandinavia. They have travelled and lived in France, Brazil, Sweden and Tanzania, where they have absorbed the different styles of music and cultures of these countries. They met at the Academy of Music and Dramatic Arts in Odense, where both studied folk music. Here they discovered a common passion for the interface between music and dance which represents a universal language that has the capacity to unite people across cultures. 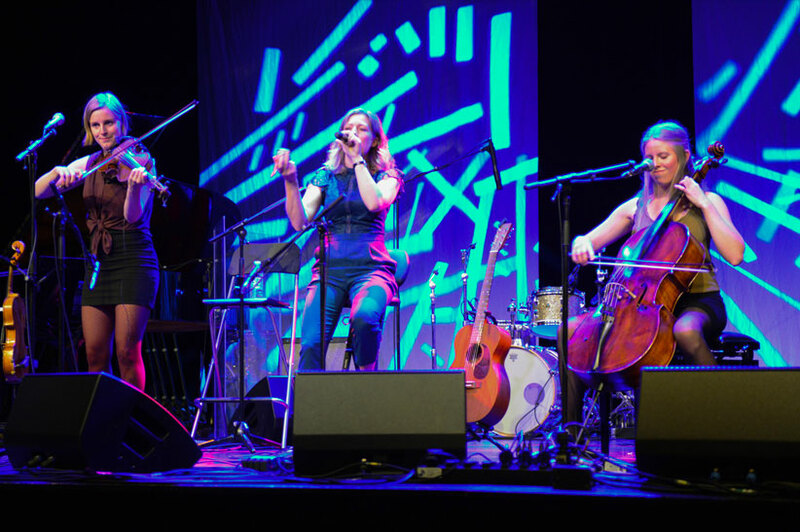 With two voices, a violin, piano, and guitar, Lene and Miriam have created a repertoire consisting of cool Scandinavian tones, evocative French ballads and Brazilian rhythms. 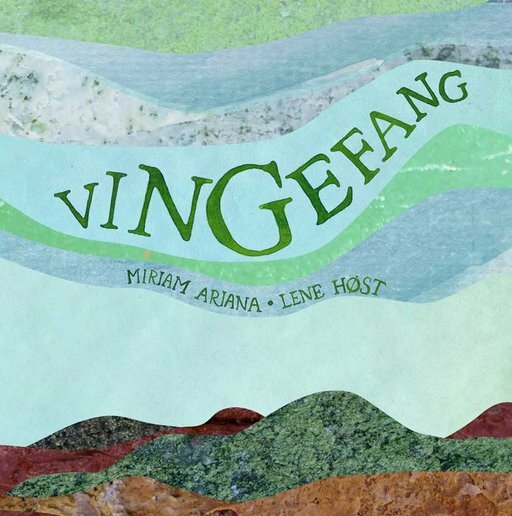 Vingefang has played concerts at: Tønder Festival, CPH World Festival, Musik over Præstø Fjord, CPH Jazz Festival, Aarhus Folk Festival, Forró Marathon Freiburg, Nordland Festival among others. Available for touring - get in touch!!!
. : Avaiable on SPOTIFY :. 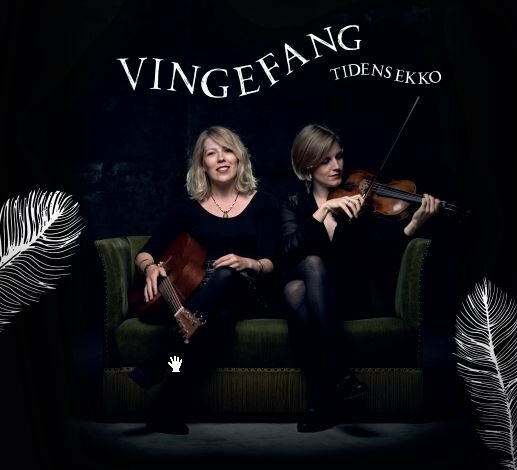 The Danish female duo Vingefang’s new album, Tidens Ekko (‘Echo of Time’) links the past with the present. The themes of the songs tune into present-day notions of crossing borders, beating hearts and lives fully lived. "Jeg er her" meaning "I'm here" is a song written by Miriam Ariana shortly after her beloved grandmother passed away. The song is a celebration of life and the refrain says: "Fly, fly, remove the stone on your chest! Fly fly, look life is shining !" "Pedido à Padre Cícero & Magdelena Polska"